BugBites is hosting a blog hop, Grillin' & Chillin', over 2 weekends. May 28 - 30, and June 4 - 6. I'm happy to say I'll have a project in the May 28 - 30 hop. Be sure to check out the hop on both weekends! You won't want to miss it!!! I can't believe I received a couple more awards this week. Wow, you guys are amazing!! Thank you so much Crystal from over at Little Creations for giving me the Versatile Blogger Award. I also received another award from LORI from over at Craftin Blind. She is awarding me the Cricut-tastic Award. Thanks a lot Crystal and Lori!!! 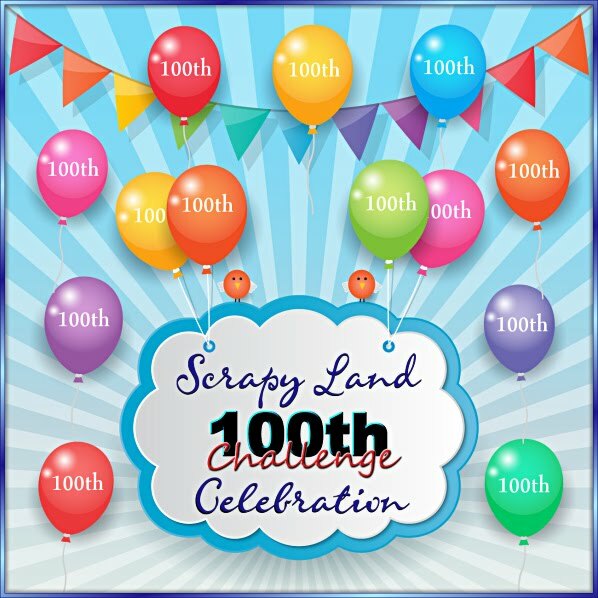 Wear this badge proudly over on your blog and share it with friends. 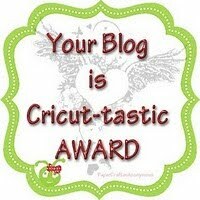 Share this award with 10 people that you think have Cricut-tastic blogs. 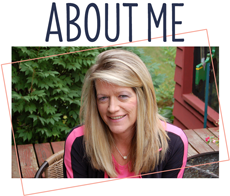 you also have to tell 5 cricut related things about yourself. 1.) My gypsy travels with me. 2.) I had to buy a special purse big enough to be able to have my gypsy with me at all times. 3.) I have the E, Imagine and now the E2 and needing a bigger craft room. LOL ! 4.) I have only used my cricut markers 1 time. 5.) I try and make a project everyday using my cricut. With the Versatile Blogger Award I am to share 8 things about myself and then pick 5 blogs to receive this award. Since I have received these awards quite a few times, I hope I can break the rules just a bit and pass these wards to only 5 other blogs. Please stop over at there blogs and leave them some LOVE, they are super talented and have a lot to share. 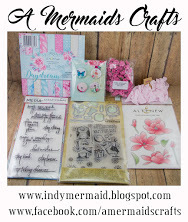 Also, if your looking for a GREAT blog candy giveaway....check out LISA at Indymermaid. Congratulations to you and everyone you have shared your award with. I forgot to mention that I love Cloquet, MN! Gordy's High Hat and Sammy's Pizza are my fav places to stop for grub on the way to my Father-in-Law's place. My husband grew up in the Iron Range. So glad to have found another Minnesotan in blogger land! Congrats on the awards! Yay! God bless! Congratulations on your awards! 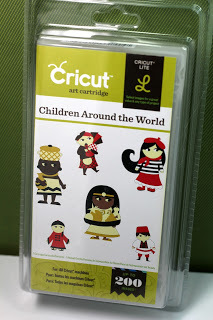 You are such a fabulous crafter and wonderful blogger so I'm delighted that others see that, too! Thanks so much for passing an award my way as well! How kind of you!